Mom Are We There Yet has a yummy giveaway for you! 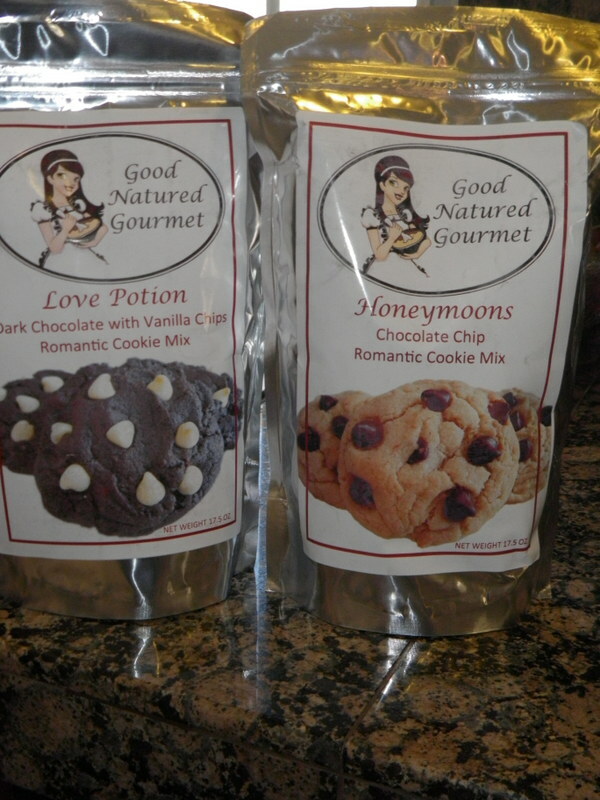 This was an awesome review for some cookies by Good Natured Gourmet. You can see the review here. Right now one lucky person has the change to win their own gourmet cookies. These cookies are great for breastfeeding, romance and pregnancy.